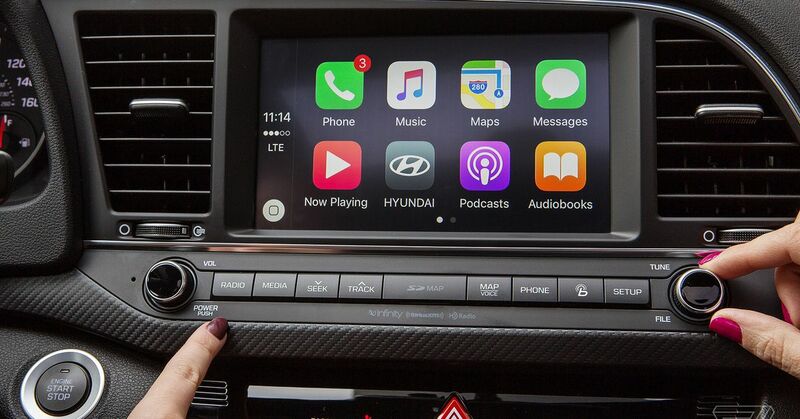 Available on select cars, CarPlay is a smarter, safer way to use your iPhone in the car. CarPlay takes the things you want to do with your iPhone while driving and puts them right on your car’s built-in display. You can get directions, make calls, send and receive messages, and listen to music, all in a way that allows you to stay focused on the road. Just connect your iPhone and go. 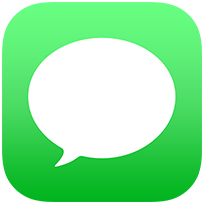 Siri can read, reply and send text messages for you, so you never have to look at your iPhone while driving. Just say “Siri, tell Blair I’ll be there in 20 minutes,” and it’s done. 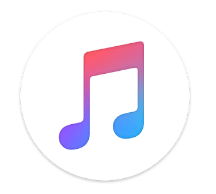 CarPlay can also play audio messages through the car’s speakers. 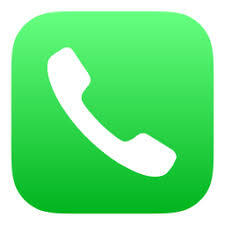 CarPlay supports other apps on your iPhone — like your favourite audio, messaging and voice apps. 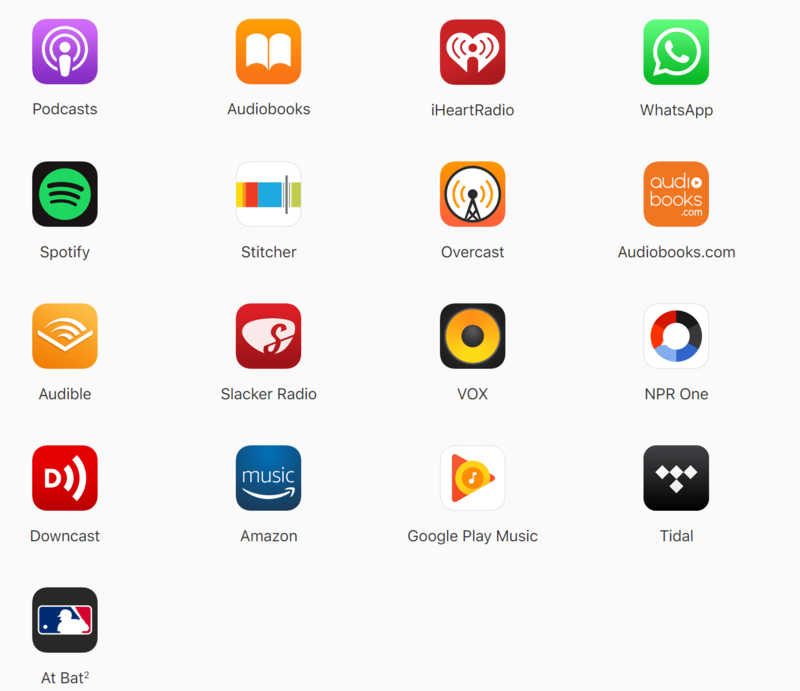 Apps developed by car manufacturers are also supported, so you can control more of your car’s features without ever leaving CarPlay. You can personalize your experience by rearranging exactly how your apps appear in CarPlay through settings on your iPhone.